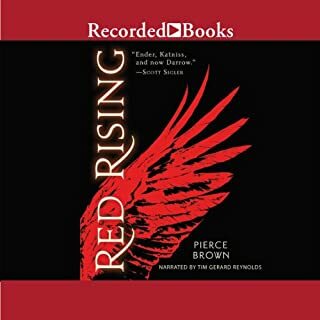 I can't recommend this series enough... For those that can really appreciate a truly epic yarn. 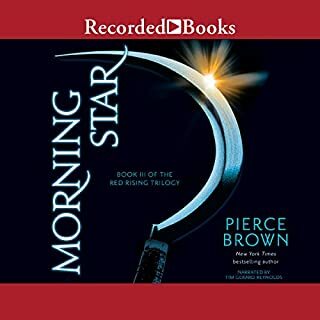 Pierce Brown is a genius. And a master story teller in the highest regard. Tim Gerard Reynolds' performance was transcendent. I was there. I know these characters. More meaningful than just critical praise. This story has made me feel. I honestly had to take a two book break while reading this. Being so emotionally invested, it was actually too much at times. Sounds silly to some I'm sure, but I can get lost in a great story. I am actually surprised I found my way back. I hope students are asked to read it. I know I'm better off having known Darrow. And Sevro... We'd all be lucky to have a friend like that. One of my favorite characters of all time. For sure. Wil and Ernest.. My favorite sci fi couple or undiscovered Jane Austin novel? 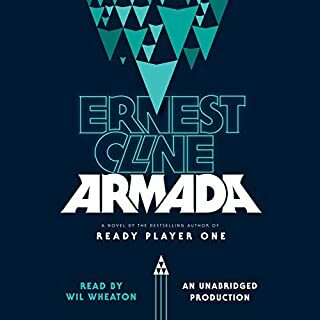 This follow up to the impossible to follow Ready Player One did just that. Followed, and went up.. Funnest space adventure I've read in a very long time. Don't go into it with comparison on the brain, enjoy it for it is, brilliant escapism at its best. Just a lovely, funny, exciting, heartfelt/breaking story. And Mr. Wheaton once again shows The Rock that he's not the only media franchise Viagra. Wil just makes books better. I know credits are precious, but this one's worth the Trek to Mordor and back. Hope you enjoy it as much as we did. 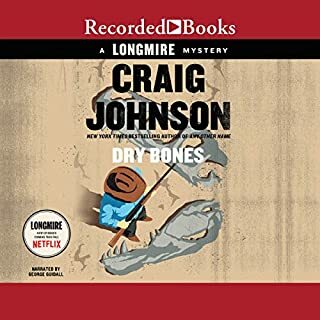 When Jen, the largest, most complete Tyrannosaurus rex skeleton ever found, surfaces in Sherriff Walt Longmire's jurisdiction, it appears to be a windfall for the High Plains Dinosaur Museum - until Danny Lone Elk, the Cheyenne rancher on whose property the remains were discovered, turns up dead, floating face down in a turtle pond. 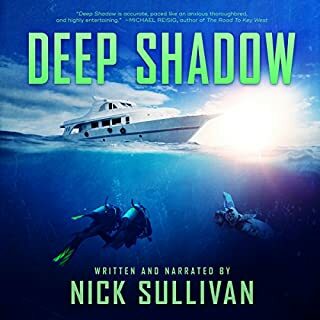 With millions of dollars at stake, a number of groups step forward to claim her, including Danny's family, the tribe, and the federal government. My favorite current series. Once again delivering a beautifully written, funny, but still powerful story. And George is my man. No one better. I can't really think of anything to compare this to.. So much more than it's peers. The author is genius, and I mean that in the most literal way. Starts slow, but it's all for a reason. The way it builds and compliments itself is staggering. Amazing, real characters. Not one conversation is without reason, to make you feel more at a later point. The narrator is just as brilliant. Brings it all to life. Pleasing tone as well. This story will not leave me.